Jesus fully reveals to us that God is love. And because God is love, he created a free world where we have some say as to what comes to pass. We can use our freedom to be wise, or unwise. We can do a great deal of good, or make poor choices that result in disastrous consequences. 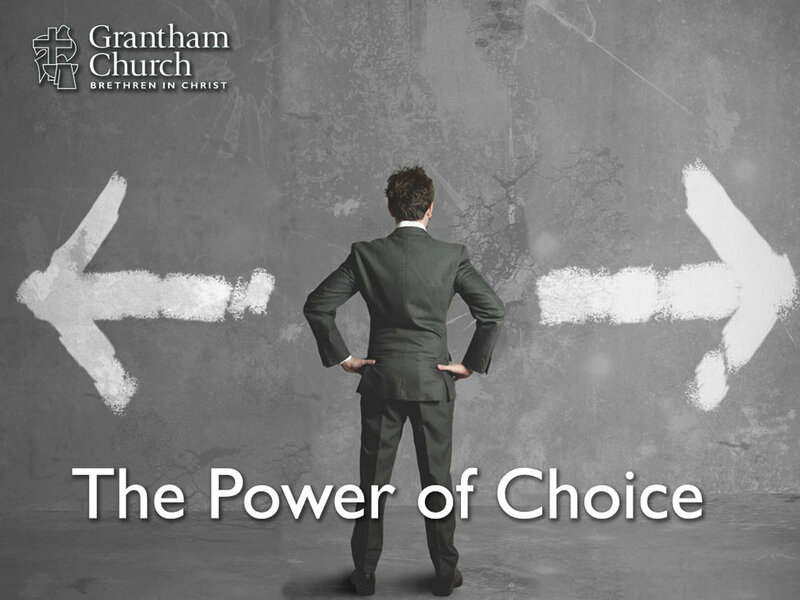 In The Power of Choice, Pastor David invites us to consider how our decisions (big or small) become who we are, and they shape the world around us.